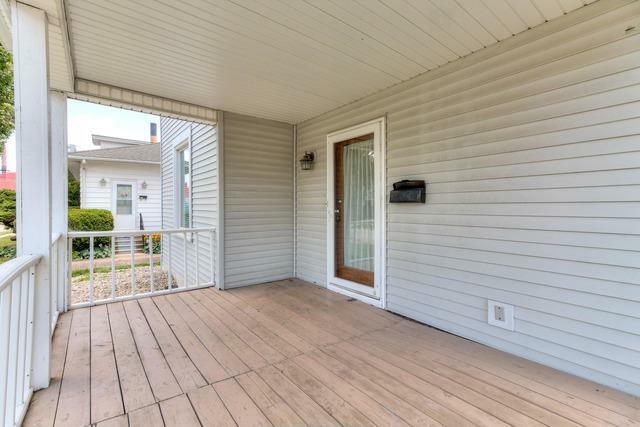 Extensively updated home just blocks from Hessel Park! 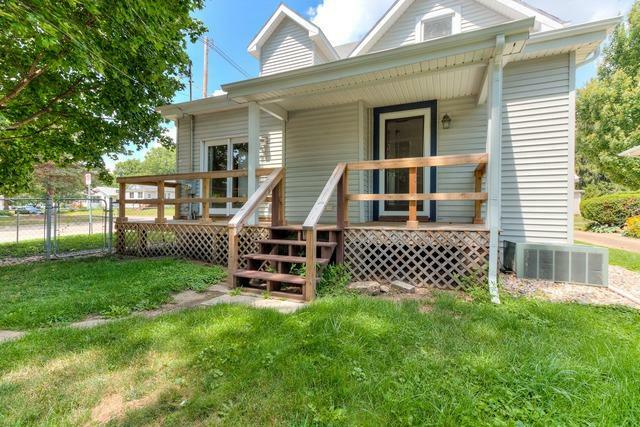 Updates include newer windows, siding, roof, HVAC, plumbing, electrical, and hot water heater in 2000; new rear deck in 2016; and new carpet, stove, and microwave fan hood this year! 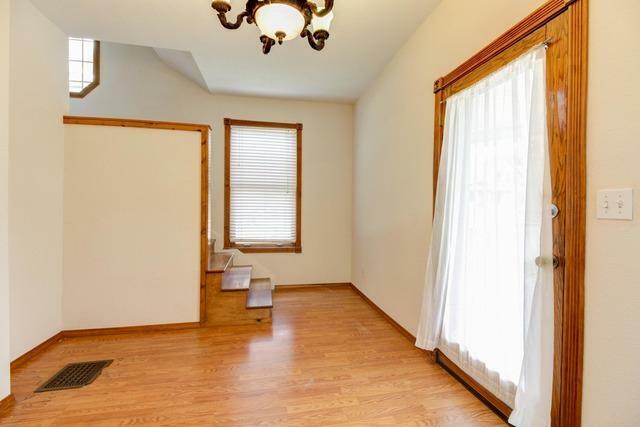 9' ceilings throughout and a first floor master suite, with three additional bedrooms upstairs. 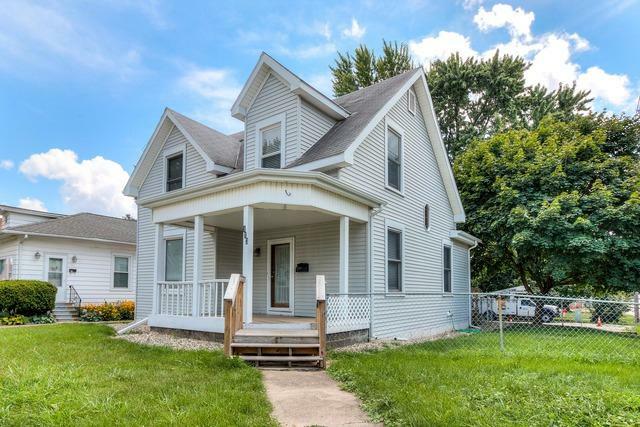 Less then one mile from Downtown Champaign and just blocks from campus. Parking lot in the rear is owned.